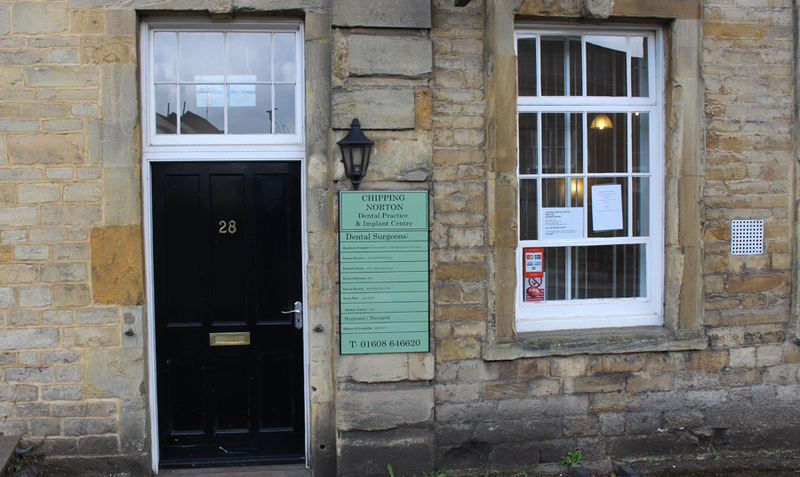 At Chipping Norton Dental Practice we like to ensure that our patients get the best selection of treatments and services available. This means that along with the NHS dentistry which is available, we also have some fantastic private treatments that can go even further to achieving the perfect smile you always dreamed of. Private dental treatments have two main benefits. Firstly, they can often be done quicker than waiting for an NHS appointment or treatment. Secondly, the selection becomes a lot bigger! Many of our patients tell us that their smile is the cause of unhappiness or anxiety when they are in social situations, and wish they could have a "better teeth". Many of the private dental treatments we offer at our Oxfordshire dental practice are able to provide the solutions to these common problems. For example, Teeth Whitening is not something typically covered on the NHS but can go a long way to helping you with your confidence. Just by having a whiter, brighter smile, many patients feel more confident taking photos or attending important events. Other cosmetic dentistry, such as Porcelain Veneers or Invisible Braces can also help to improve your smile, if you feel it has gaps or is crooked. Find out more about the treatments we offer by visiting our Treatment Menu. Or call us on 01608 646620.